On this last episode of The GAP for 2016 Luke Lawrie, Joab Gilroy and Nathan Lawrence wrap up the year by talking about their favourite video games that they’ve played. 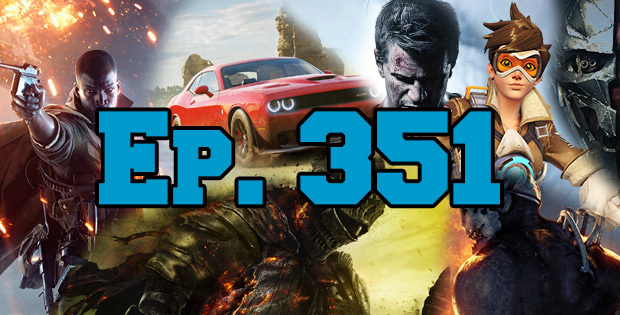 They look back at some of the biggest news stories discussed previously on the show, give out a few pretend awards to a handful of games, and then list their personal top 5 games for the year. This episode goes for a short 5 hours, it also contains coarse language. The GAP will return in 2017.